If you are located in Arizona, it may be very difficult, to find a reputable data recovery company that is local to you. A bad situation could be made much worse by having your local computer repair shop or one of the big box service centers work on your damaged hard drive or RAID array. Phoenix, AZ at night. 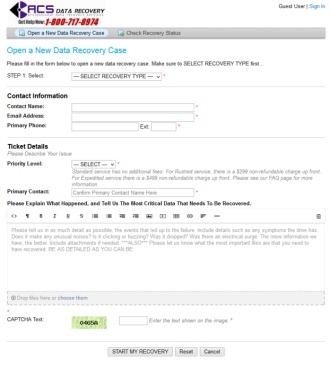 We have helped hundreds of clients throughout Arizona recover their data. 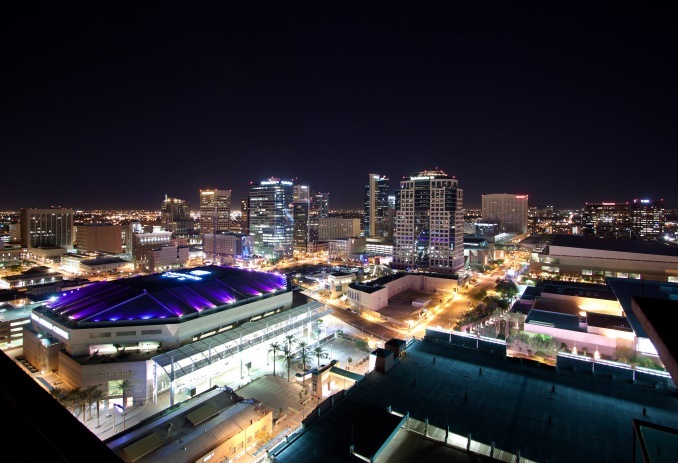 At ACS Data Recovery we’ve worked with clients in just about every major city in the Arizona of Arizona. Despite the fact that we are in Texas, it is still very easy to safely ship your media via UPS or FedEx and we can have it here in less than a day. Our company regularly receives storage devices needing data recovery from clients living all over Arizona, including Phoenix, Tuscon, Mesa, Chandler, Scottsdale, Yuma and others. It is tempting to go with the cheapest provider of data recovery services or just find whoever is closest. At times like these the first thing you should do is place a value on your data. Ask yourself “is permanent loss of this data an acceptable outcome?” If you are talking about decades of family pictures or data that is critical to your business, then the answer is most likely…no. You should absolutely avoid using a local computer repair shop or one of the big box electronic stores for data recovery on a hard drive that has crashed. Hard drives are very complex and have very minimal fault tolerances, and most computer repair centers are not going to have the skills or the equipment needed to repair a damaged hard drive successfully. Wanting to save money is understandable. However, data recovery can be expensive. Most recoveries on going to cost anywhere from $500 to well over $1,000 on most storage devices, depending on the severity of the problem. So, if you are looking at data recovery providers in Arizona, make sure you really do your homework on them. Do they offer any type of proof that they can even perform data recovery at a professional level? Do they even have a Class-100 or better clean room onsite? Don’t take this the wrong way, we want your business, but we aren’t trying to scare you into using us. We just want you to know what to watch out for if you are considering a data recovery service in Arizona. We even give you information here on our own website for other reputable companies that you can choose from. Here at ACS Data Recovery, our main concern is not adding to the stress of data loss, but instead making the recovery process as easy as possible We’ve been one of the only companies to actually document the entire recovery process from start-to-finish on physically failed hard drives sent in from real customers. 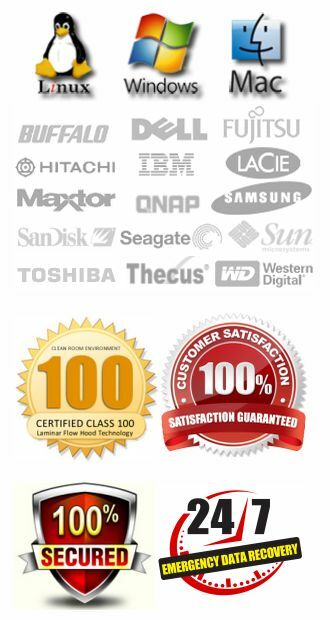 Since 2003 we have been providing data recovery services to customers in Arizona and throughout the world. We want you to feel confident and comfortable with using our services, and you can read more about why we think we are the best choice right HERE. We guarantee your data security and if your data is unrecoverable there is no charge. If you are part of an IT firm or computer repair company in Arizona and would like to partner with us, be sure to check out our reseller page.